Neco Williams is a right-back who loves to get forward and support the attack. He made his U18s debut in 2016-17 while just a schoolboy and was a regular starter at right-back. He was previously an attacking midfielder and a winger, but was converted by the Academy coaches to a right-back. Neco has been with Liverpool since U9 level. After being ruled out for the first part of 2017-18 with a back injury, Neco made a strong return to action and made his debut for the U23s. 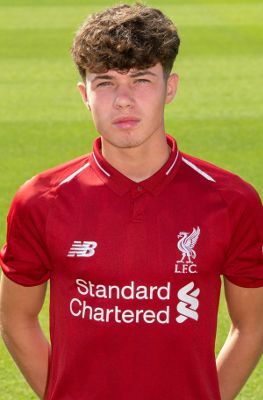 He made his Wales U19s debut in March 2018 and has represented the Reds' U18s, U19s and U23s in 2018-19.